Watch The Walking Dead Season 3 Episode 2 online via TV Fanatic with over 7 options to watch the The Walking Dead S3E2 full episode. Affiliates with free and paid streaming include Amazon, iTunes, Vudu, Netflix, YouTube Purchase, Google Play, and Verizon On Demand. A life hangs in the balance this week on The Walking Dead, while the group deals with a threat to its surroundings. 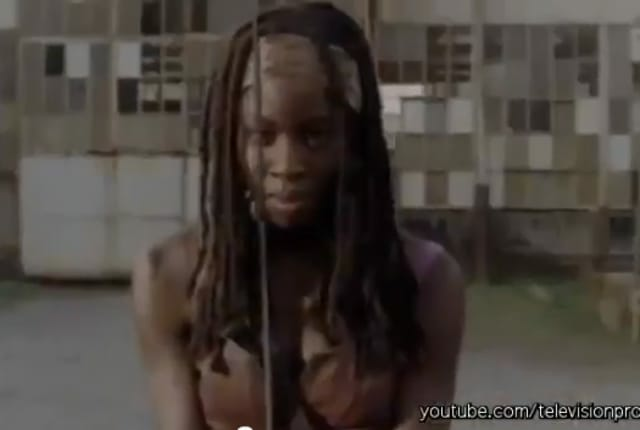 The Walking Dead Preview & Sneak Peek: "Sick"